Mac DeMarco plays a sort of laid-back, jangly, lo-fi slacker style of music on Salad Days, and for the most part it works well. He sounds every bit someone who will gladly help you carry in your groceries and while you’re putting away the milk, he’ll cop your iPod from the counter. There is a casual 'who cares?' sameness to many of the songs on here, which begs the listener to listen more closely. And there's a pleasant cleverness in much of the lyrics as he covers the typical relationship ground with his mother and girlfriend and such, but then, as in the major/minor hit off this one: “I'm passing out pieces of me, don't you know nothing comes free?”, he will punch out a catchy stick-to-your-skull phrase which adds a bit to the lightweight and repetitive music. 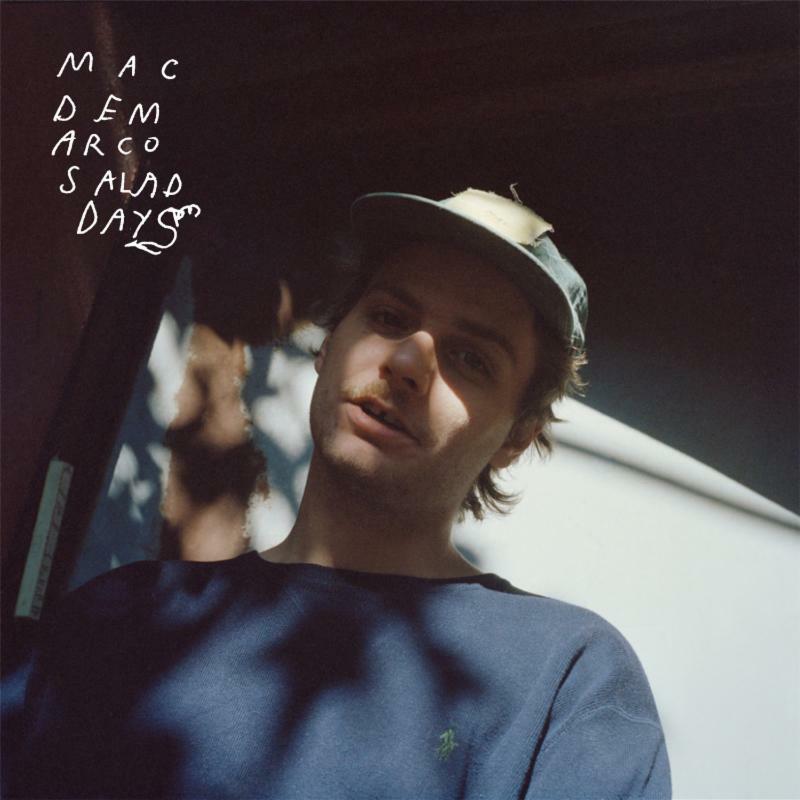 He claims Salad Days was written in an exhausted state in his Brooklyn apartment after a mammoth and mammothly successful tour, and this album often sounds like it was written in an exhausted state. The rise and fall of his compelling swoon, an irony-tinged voice; the rather similar sounding tin-roof rattle of half-assed, jazzy electric guitar; the overuse of 'baby' in the lyrics... Oh, and also the tortures of being famous at 24 as the album opens: "As I’m getting older, chip up on my shoulder". Perhaps he should twitter Lorde and work with her on a cover of the Who’s My Generation and they can both lament about dying befoêfre they get old. No, Salad Days is far from a bad album. 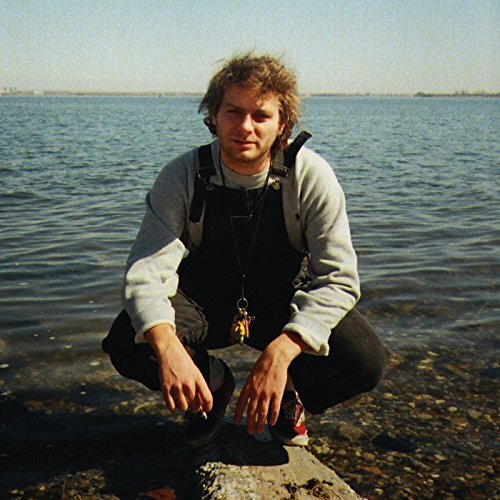 It has some absolutely great moments, such as the title track, ‘Passing Out Pieces’ and ‘Chamber of Reflection’, but as a whole, it doesn’t have Mr DeMarco stretching much as a lyricist or a musician. Perhaps that wasn't what he was shooting for, but frankly, before the comparisons to Ray Davies or Phil Spector resonate, before an album like Salad Days can be compared to XTCs lazy, quiet fourth album Mummer, Mac will need to get some rest and work a little harder on his tunes next time. That’s the debt someone as supremely talented as Mac DeMarco owes to his growing legion of fans.